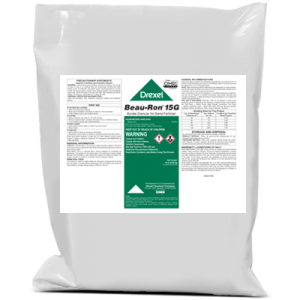 Nitro-Bor™ is a Nitrogen-Boron blend formulated to correct Boron deficiencies in crops. How much Nitrogen and Boron are contained in Nitro-Bor™? 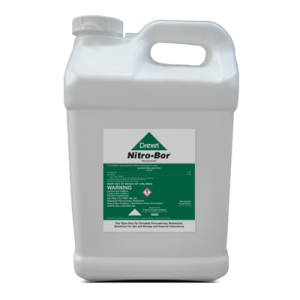 Nitro-Bor™ contains 4.5% Nitrogen and 3.3% Boron. If applied foliar, how many times should the spray be applied? A minimum of two applications should be made. 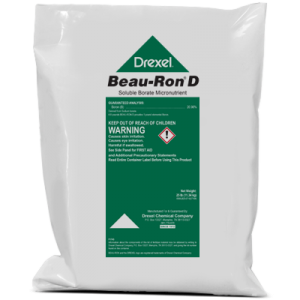 More frequent applications may be needed to correct deficiencies once they have occurred.